A virtual exchange operator has claimed that the hackers have stolen digital currency worth around 6.7 million yen ($60 million) during the hacking attack in Japan. 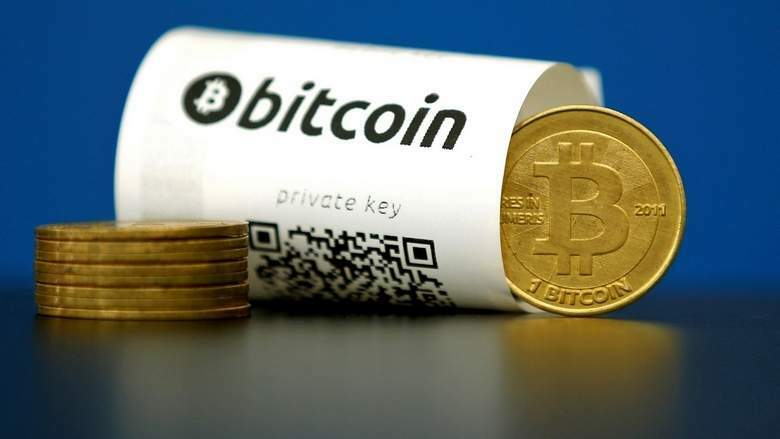 Zaif, a cryptocurrency exchange said on Tuesday that the server of the company had been illegally accessed by the hackers and huge amount have been transferred to other bank accounts. “The online virtual currencies that have been stolen were including bitcoin, monacoin, and bitcoin cash,” the company added in a statement. “We will take the strong security measures so that the assets of the customers will not be affected in the future by the hacking attack,” the company added. It is pertinent to mention here that Japan is a major centre in the world for the virtual currencies trade. As per the report, as many as 50,000 shops in Japan are currently trading and accepting cryptocurrency such as bitcoin.